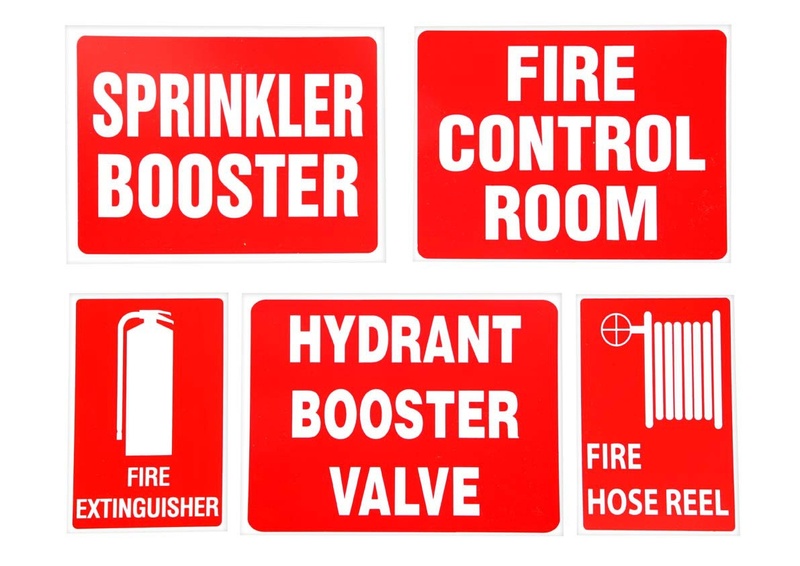 Firequip sells a wide variety of fire protection signs in plastic, metal and traffolyte. 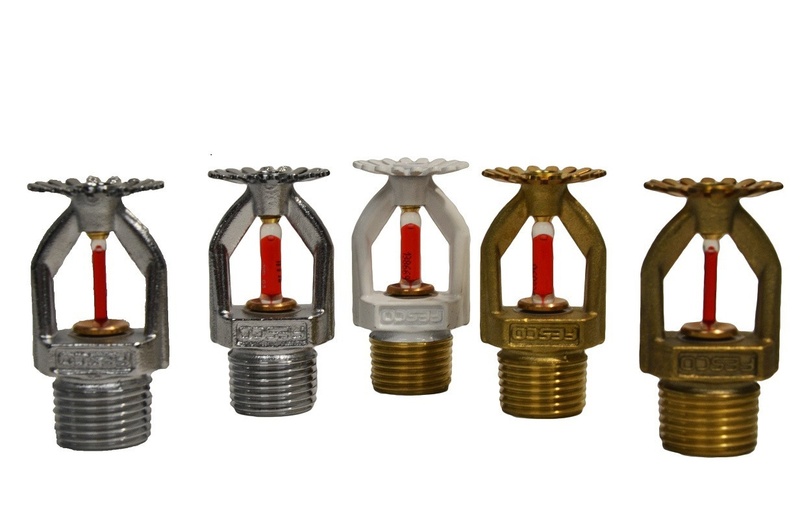 Firequip has a wide variety of fasteners and anchors to suit your needs. 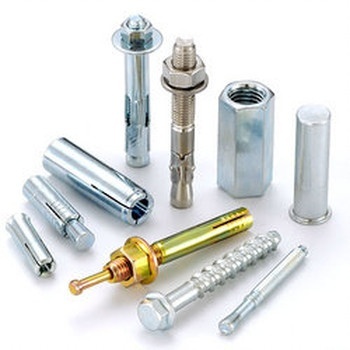 Bolts, Washers, Nuts, Tek Screws, Coach Screws, Stud Anchors, drop in Anchors, Dynabolts, Loxins and cavity Anchors. 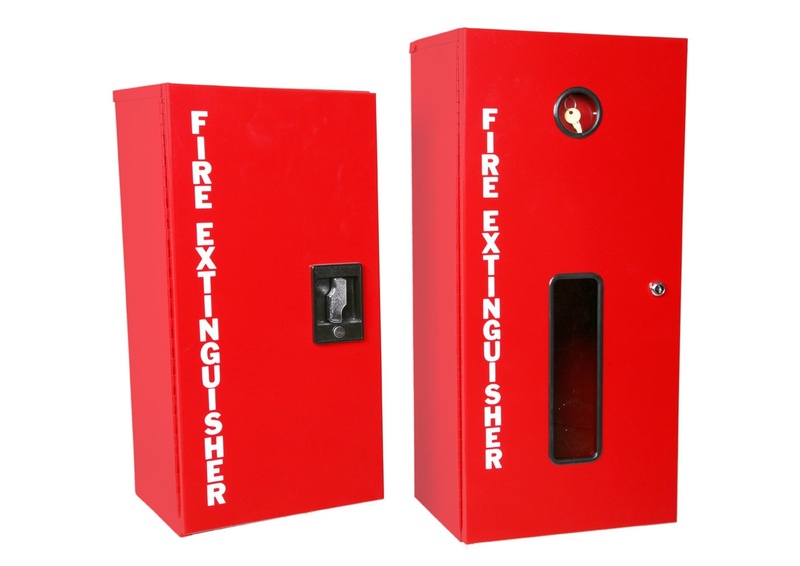 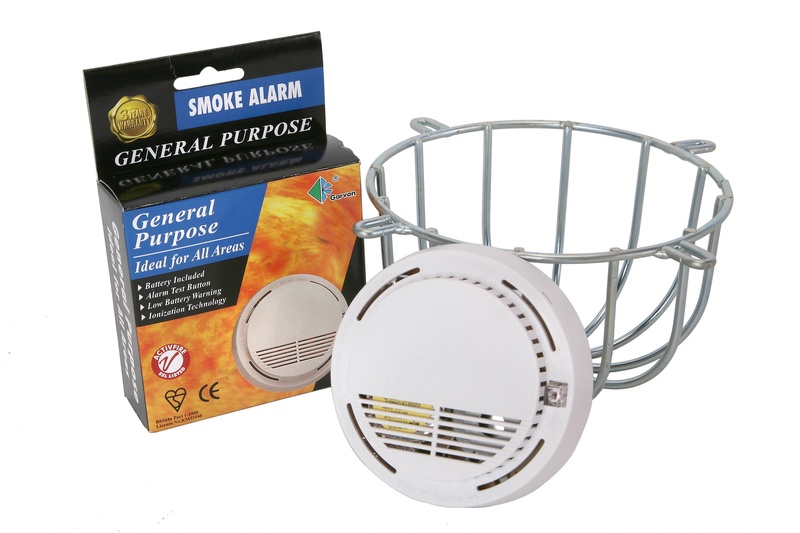 Firequip has a wide variety of fire protection cabinets and covers. 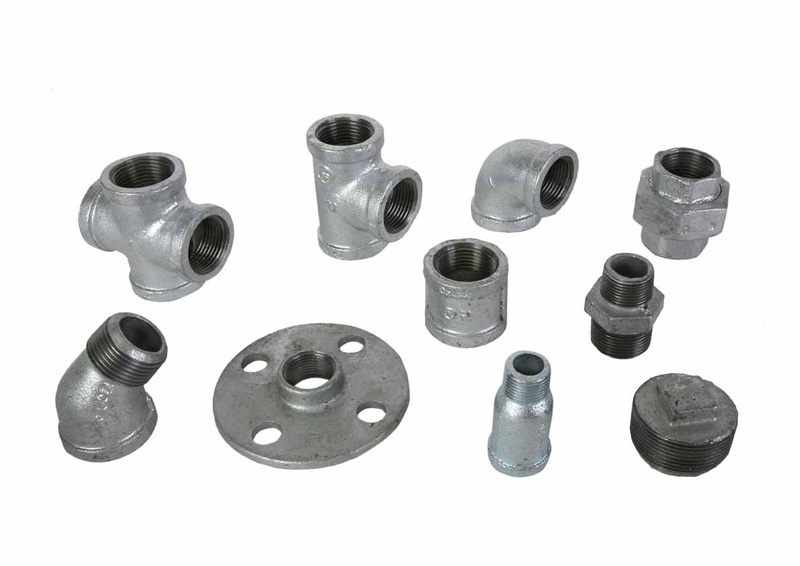 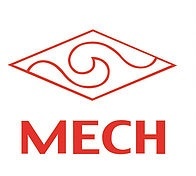 Break Glass Key cabinet, document storage cabinet, extinguisher cabinet, booster cabinet, sprinkler spares cabinet, residential control valve cabinet, cabinet handles, hydrant landing valve cover, fire extinguisher covers, hose reel cover. 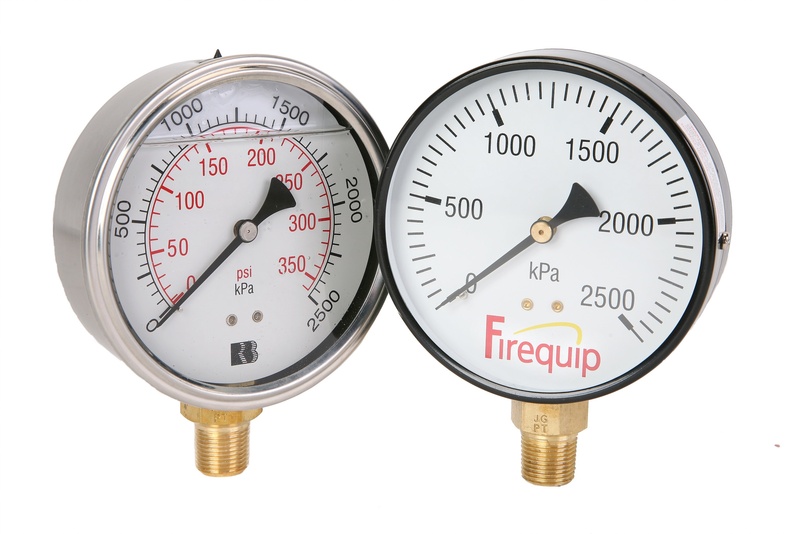 Firequip have a large range of Gaskets and Seals. 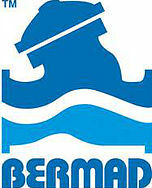 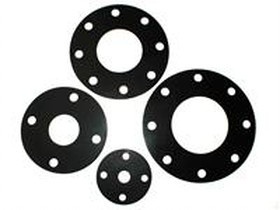 Full Face Gaskets, Ring Gaskets, Union ring Gaskets, Natural rubber and insertion rubber. 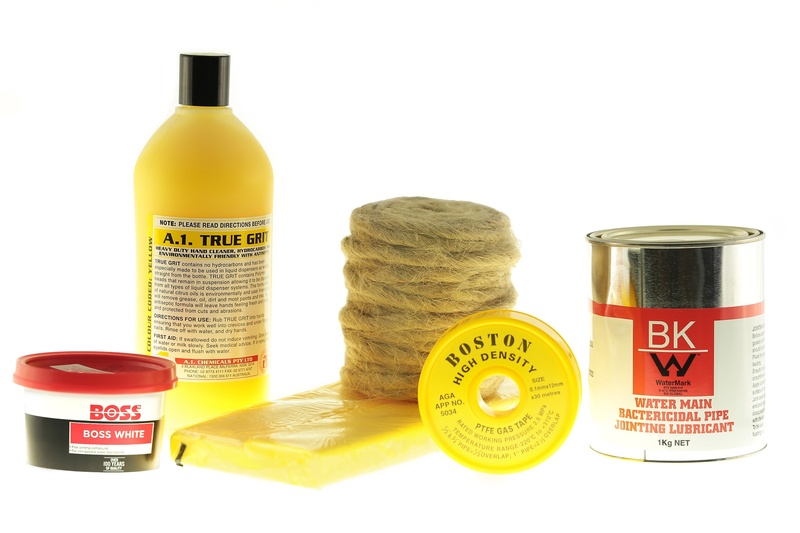 Padlocks and Keys, Bins, Chain, Plastic Sheeting and Tubing, Ratchet Straps, Cable Ties, Consumables, Fillers and Adhesives, Lubricants and Seals, Paint and Ancillaries, Rags, Other, Soap Products, Hemp. 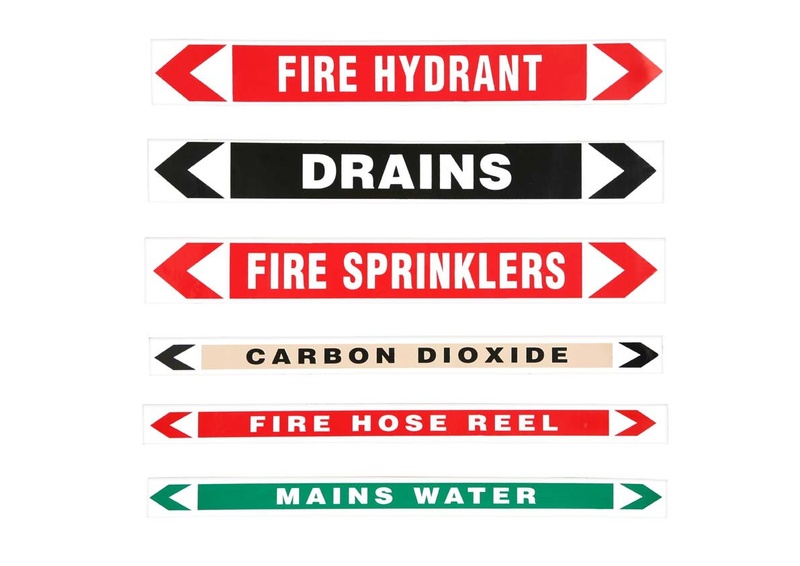 Firequip carries a large range of self adhesive pipe markers. 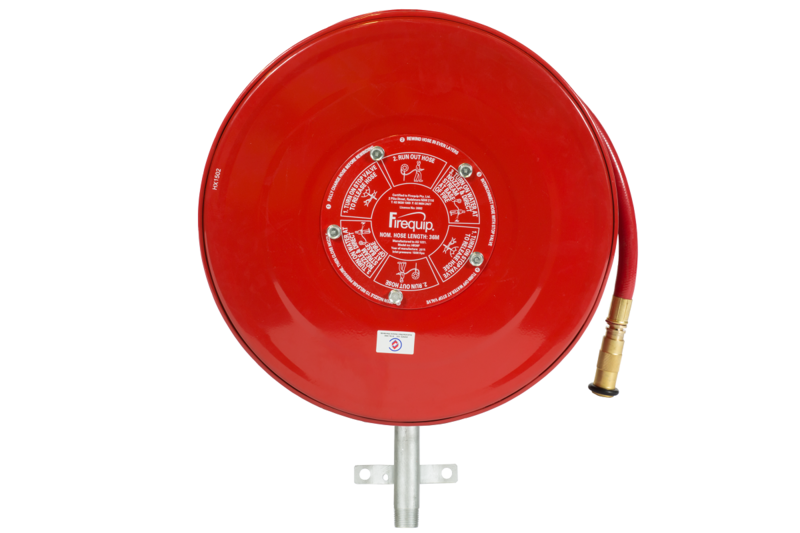 Firequip has a full range of Fire extinguishers. 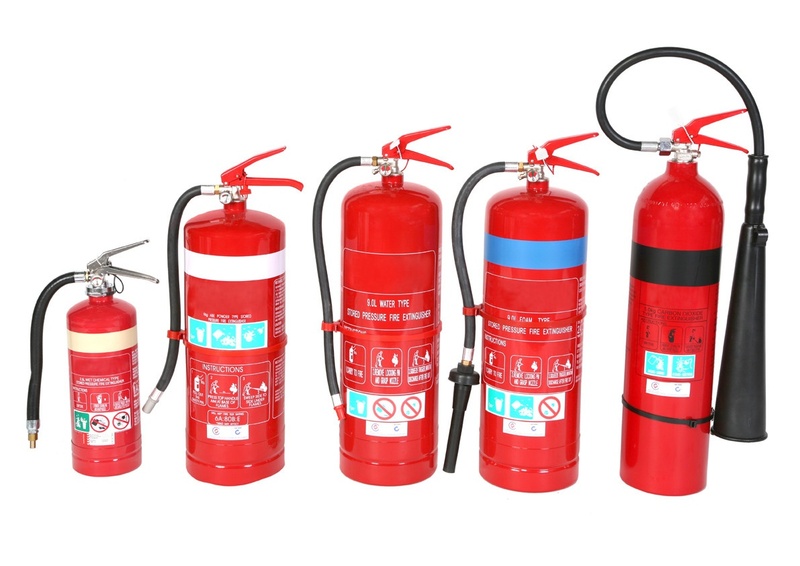 water charged extinguisher, wet chemical extinguisher, foam extinguisher, dry chemical powder extinguisher, CO2 carbon dioxide extinguishers. 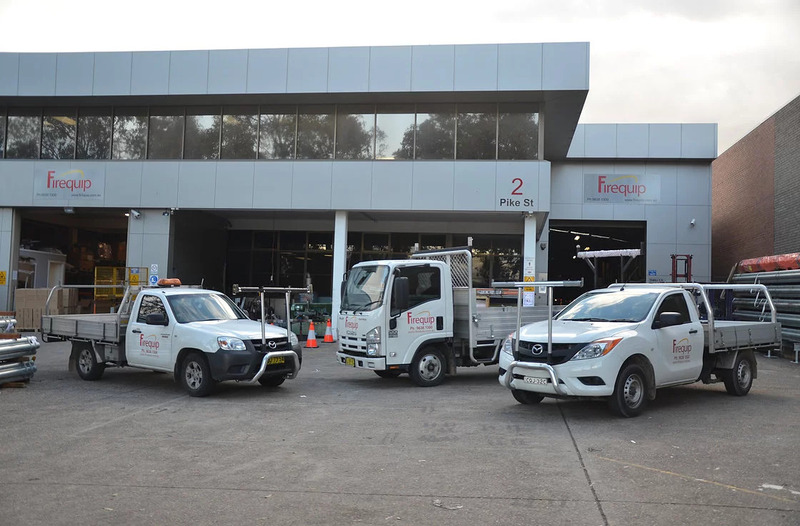 Firequip stock a wide range of Fire Sprinklers brands. 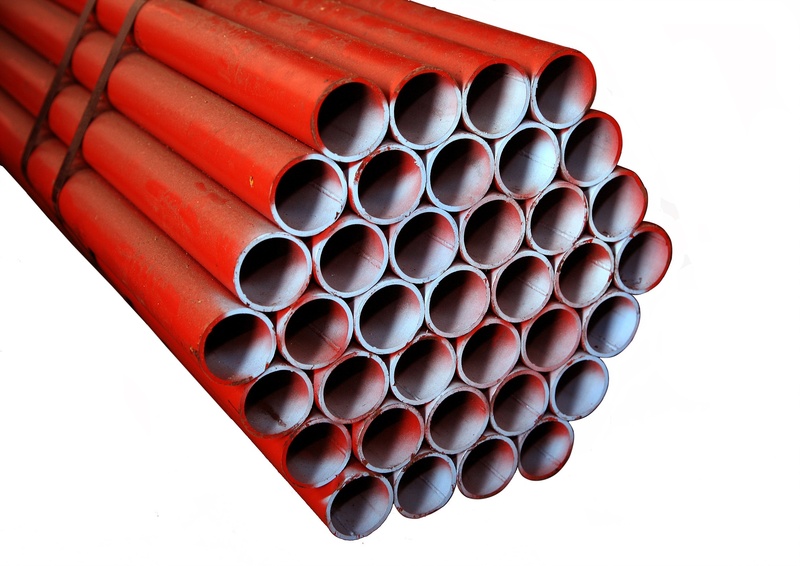 FESCO, Viking, Reliable, Gem, Tyco. 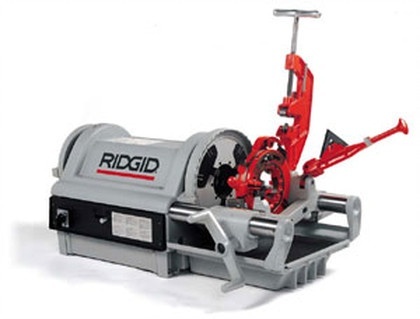 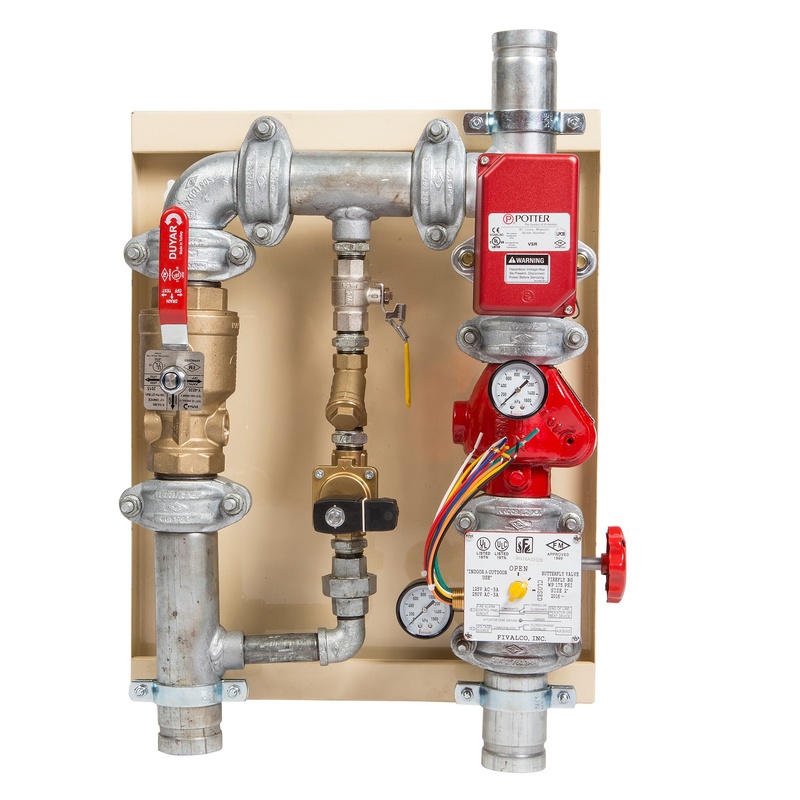 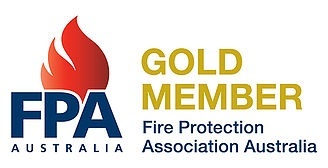 Standard Response Sprinklers, Quick Response Sprinklers, Extended Coverage Sprinklers, Storage Sprinklers, Residential Sprinklers, horizontal side wall, Dry Sprinklers.